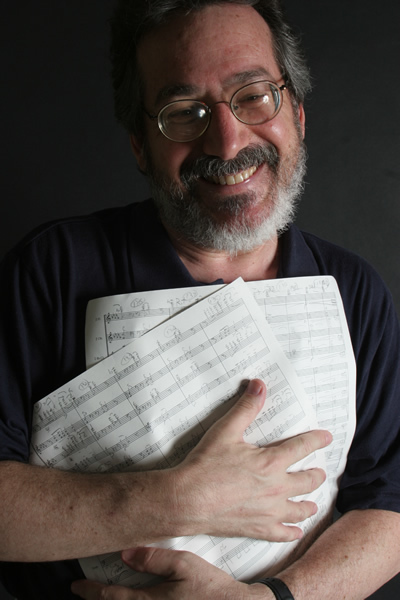 All works published by American Composers Edition. Commissioned by the Maryland State Teachers Association for Lucille Goeres. Winner of the MTNA National Competition.